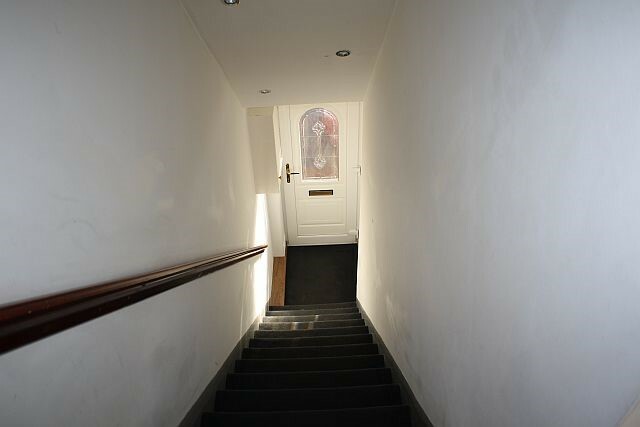 The property consists of entrance hallway leading to stairs to the 1st floor hall, thereafter to the lounge/kitchen, which is fitted with modern units and white goods. 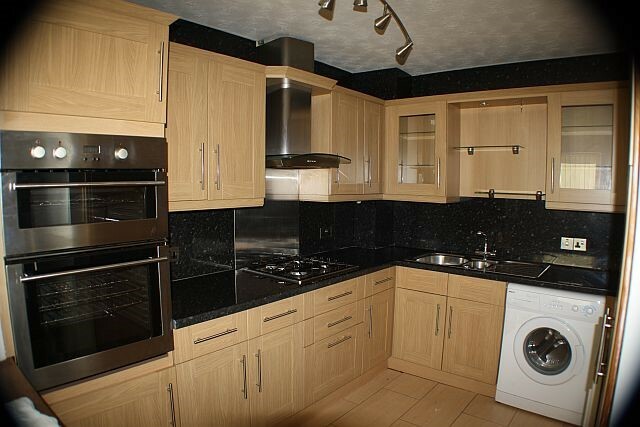 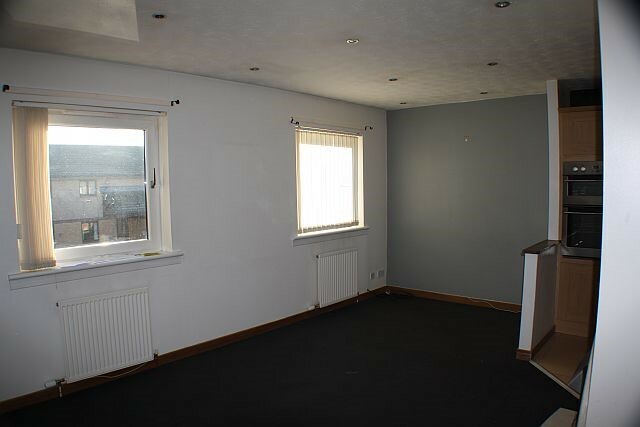 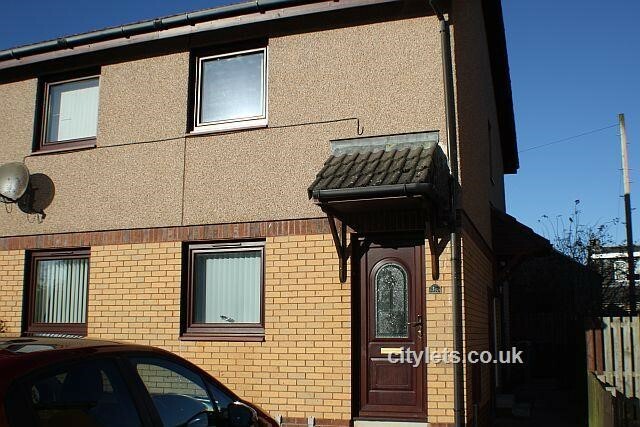 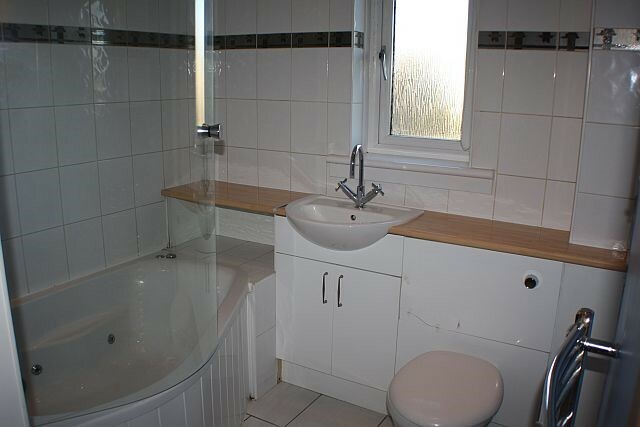 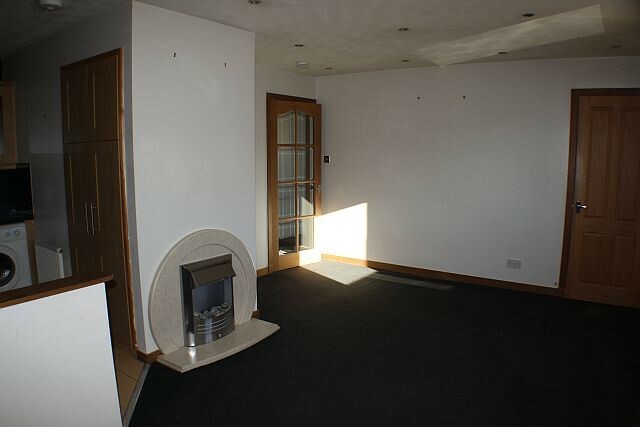 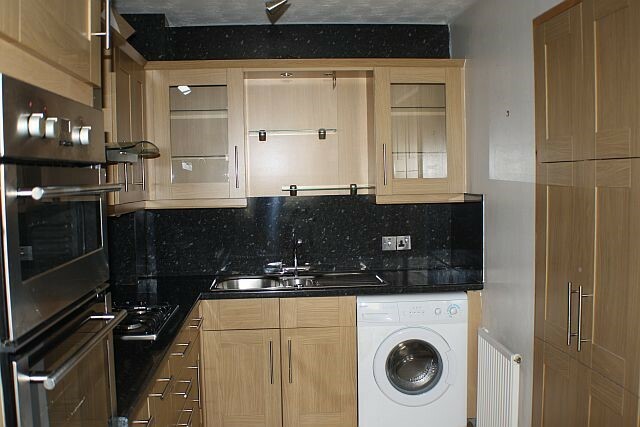 The property is carpeted throughout and has been decorated to a good standard. 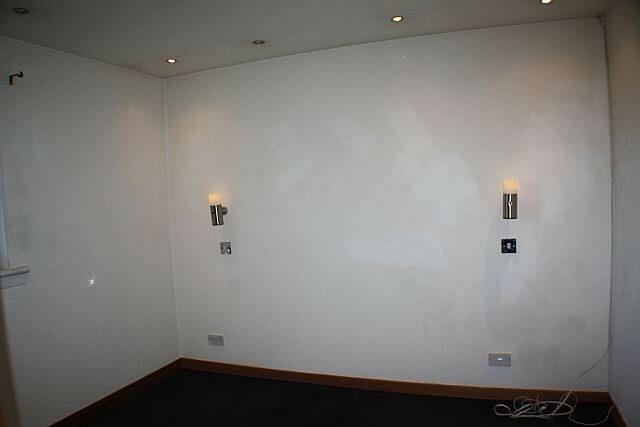 The double bedroom off the hall has mirrored robes and modern wall lights. 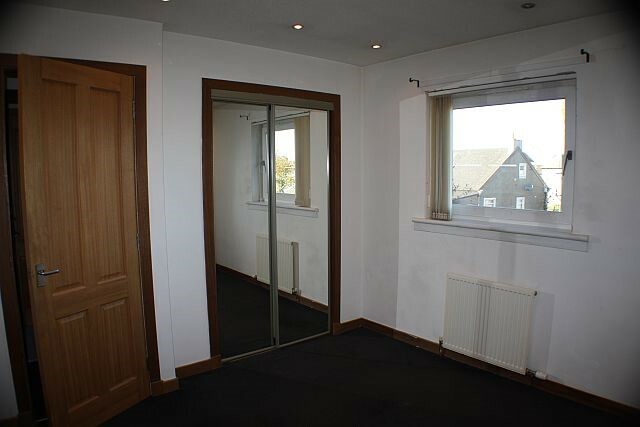 The apartment is fully double glazed with gas central heating, private parking to the front and a small private garden to the rear.